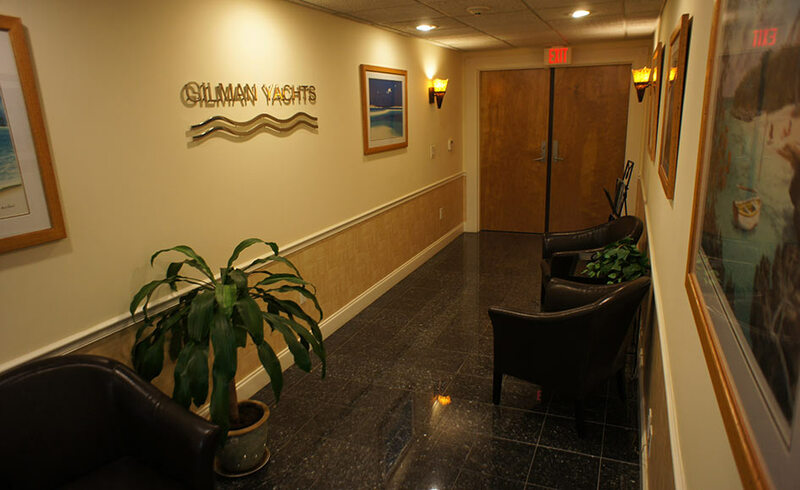 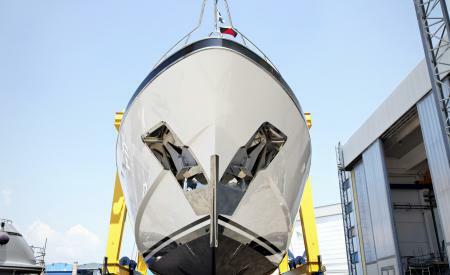 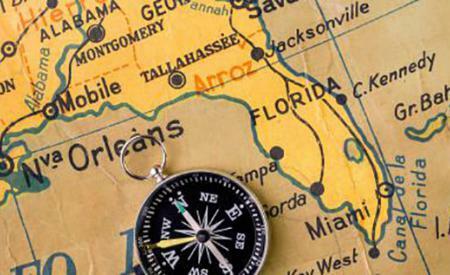 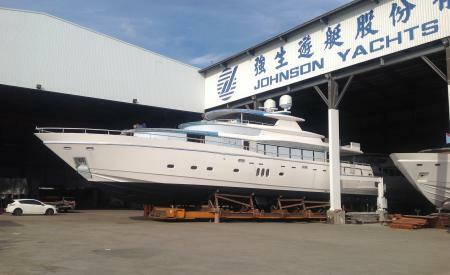 Founded in 1968, Gilman Yacht Sales is a full-service yachting brand located in Fort Lauderdale and renowned worldwide. 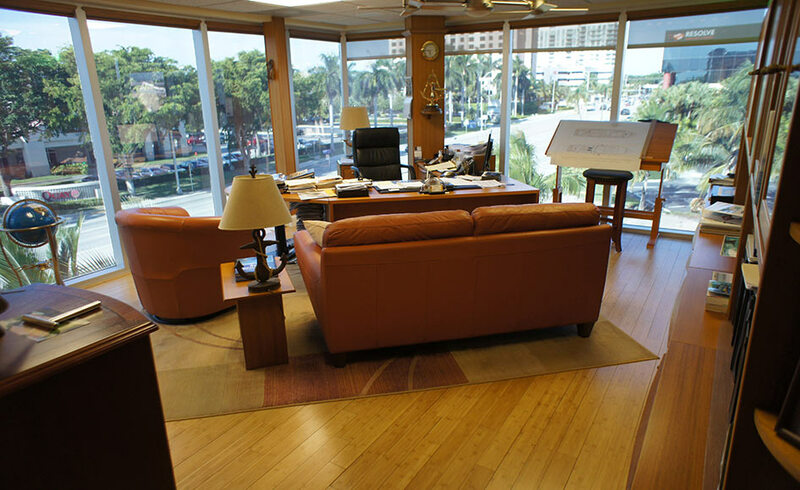 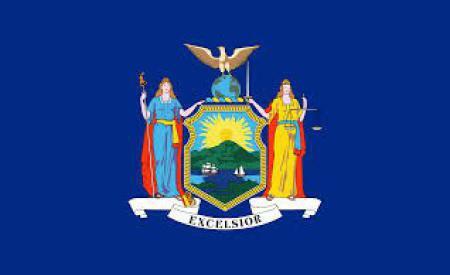 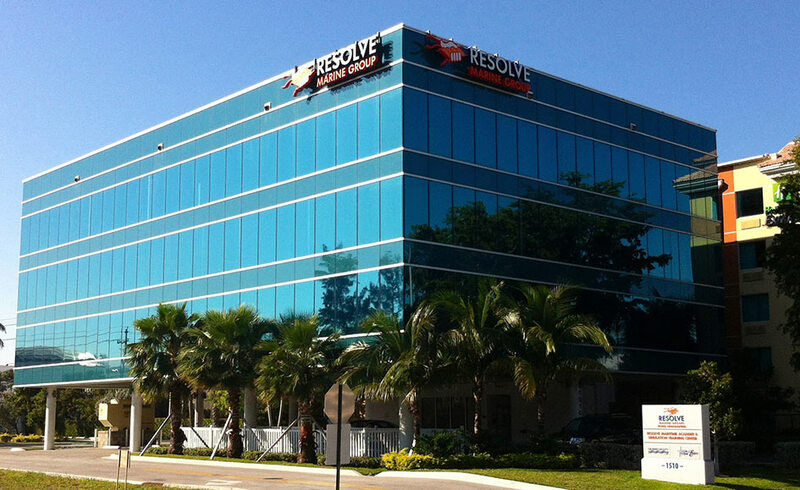 With a reputation for discretion and confidentiality, and an experienced broker team, we maximize our potential by encouraging our brokers to specialize on their preferred market. 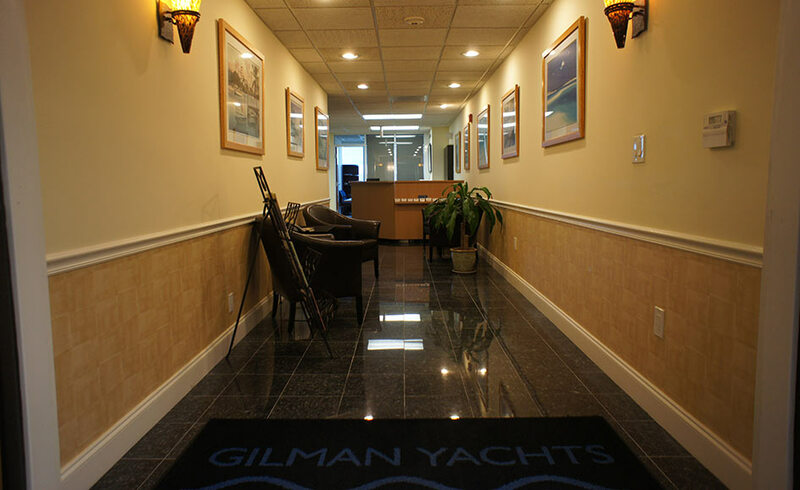 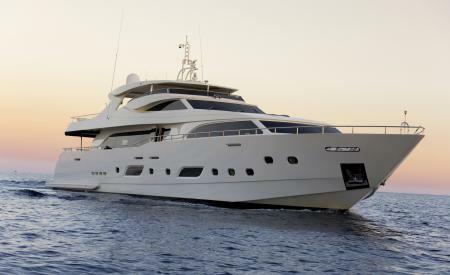 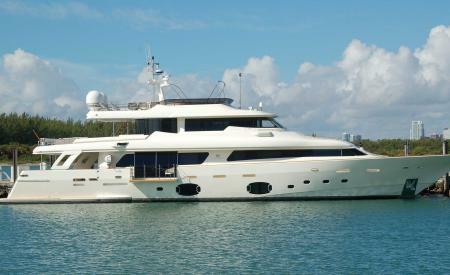 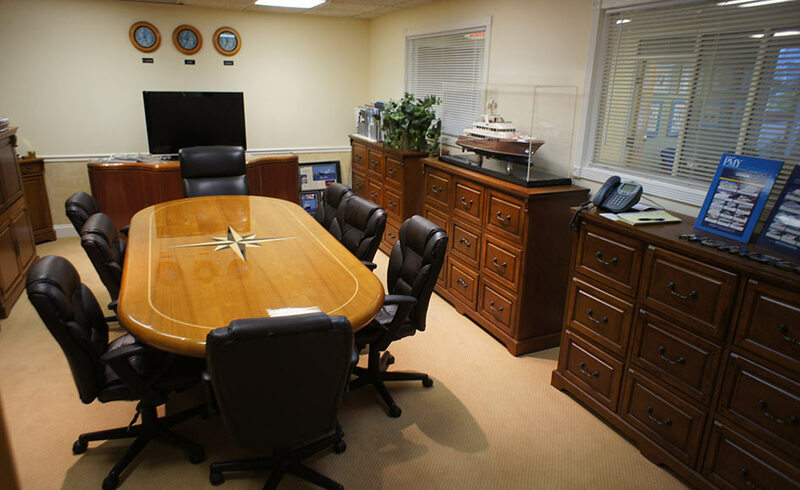 Gilman Yacht Sales utilizes the most effective listing and marketing tools for yachts of any size.